← How to replace text in PDF by force stamp? The first PDF file is 'A', second PDF file is 'B', third PDF file is 'C', 4rd PDF file is 'D', 5rd PDF file is 'E', and so on. So you need use cat=A&B&C to merge three PDF files into one PDF file. odd, and the page rotation can be north, south, east, west, left, right, or down. 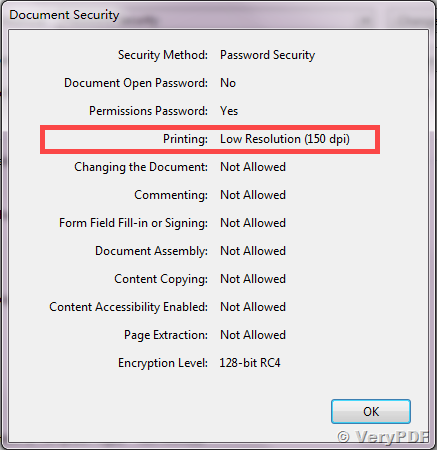 If a PDF handle is given but no pages are specified, then the entire PDF is used. If no pages are specified for any of the input PDFs, then the input PDFs' bookmarks are also merged and included in the output. The even qualifier causes PDFToolbox API to use only the even-numbered PDF pages, so 1-6even yields pages 2, 4 and 6 in that order. 6-1even yields pages 6, 4 and 2 in that order. If no arguments are passed to cat, then PDFToolbox API combines all input PDFs in the order they were given to create the output. The handle may be used alone to represent the entire PDF document, e.g., B1-end is the same as B. If an output PDF user or owner password is given, output PDF encryption strength defaults to 128 bits. This can be overridden by specifying encrypt_40bit. Permissions are applied to the output PDF only if an encryption strength is specified or an owner or user password is given. If permissions are not specified, they default to 'none,' which means all of the following features are disabled. If an encryption strength is given but no passwords are supplied, then the owner and user passwords remain empty, which means that the resulting PDF may be opened and its security parameters altered by anybody. How to get thumbnails of PDF in specified image size by cloud API? This entry was posted in VeryPDF Cloud API and tagged cloud API, combine PDF, merge PDF, merge PDF files, merge PDF pages, pdf merge, PDF tool, pdf toolbox, pdf toolkit, pdf tools. Bookmark the permalink.